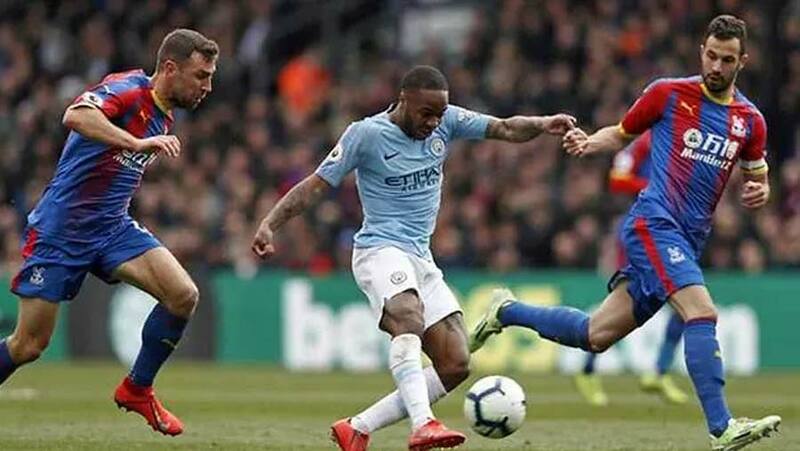 Raheem Sterling scored twice against Crystal Palace to inspire Manchester City to a ninth straight Premier League win after a dominant performance at Selhurst Park. 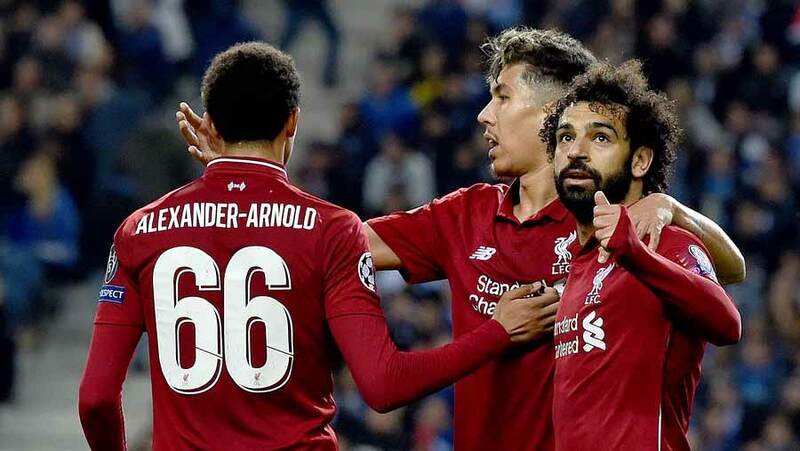 The impressive victory briefly lifted Pep Guardiola's side, who had started the day second in the table, one point clear to the top. Crystal Palace, who are 11 points above the relegation zone, reduced the deficit through Luka Milivojevic's late free-kick before substitute Gabriel Jesus made it 3-1 with a smart finish.